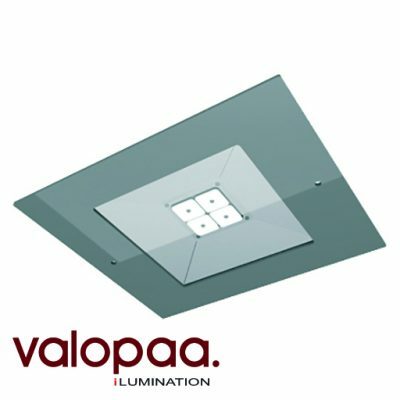 The VP2223 LED Ceiling Luminaire is designed for use as a ceiling fixture in e.g. 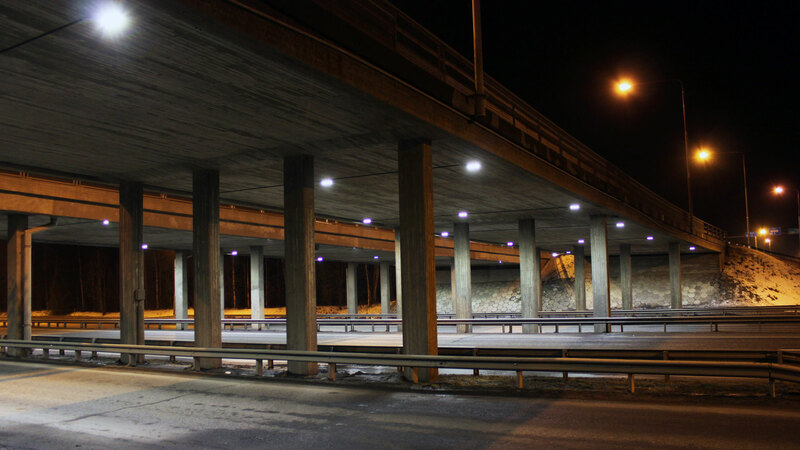 underpasses, bridges, tunnels, parking garages, building canopies and industrial buildings. 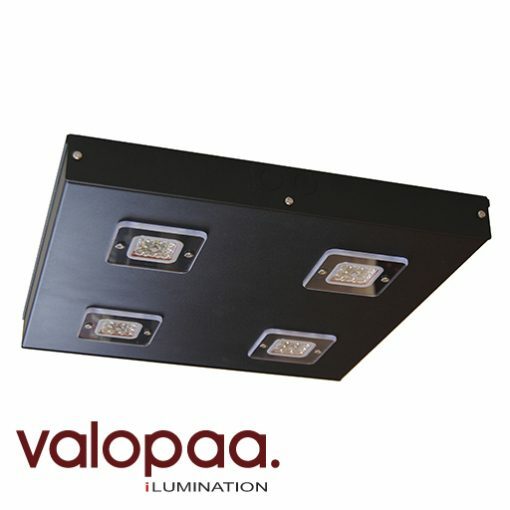 The luminaire is surface-mounted to the ceiling structure. 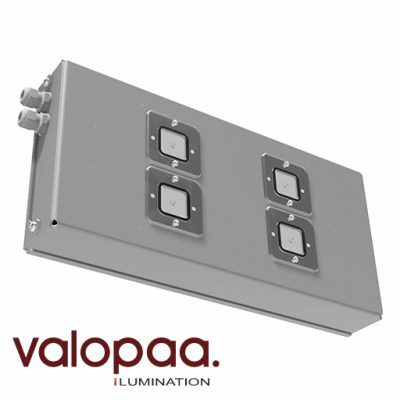 Vandalism shield instless thend on top of the LED module and optical lens protects from spray paints and decreases the risk of mechanical strain and damage.